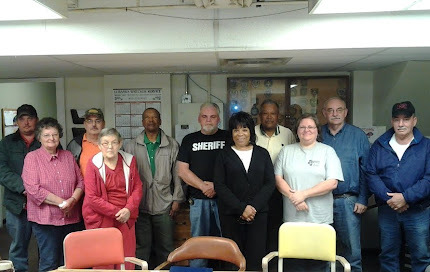 After hard work and effort, the Winston County Crime Stoppers Program is now a reality! To call in a tip- dial 662-773-9999. Crime Stoppers offers rewards up to $1000 for information on crimes in Louisville, Noxapater and across Winston County. All calls are anonymous and are routed to an out-of-state call center..
Click our link above or go to http://www.winstonmscrimestoppers.com for more information.